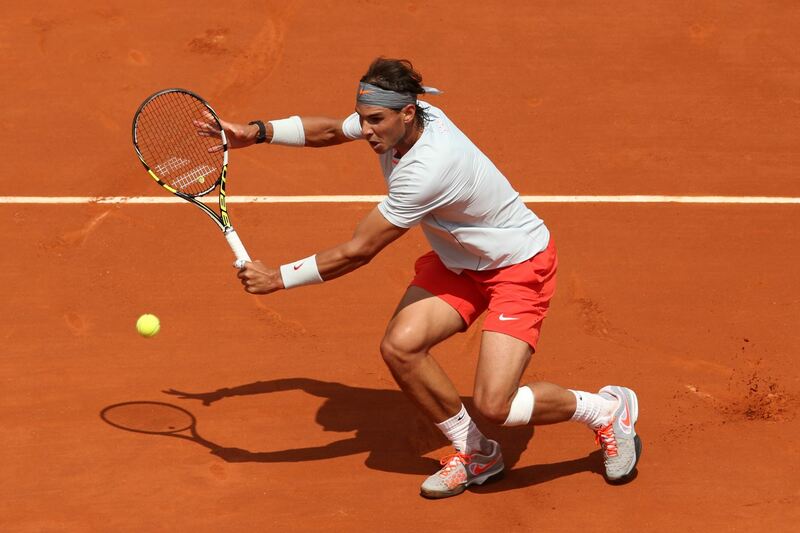 Watch the French Open Online—Anytime, Anywhere! Are you ready to watch the Roland Garros 2016, or the French Open? Starting over Memorial Day weekend on May 28, it promises to deliver another interesting tournament. With longtime stars and nemesis, Rafael Nadal and Andy Murray set to compete, their talents helping people lean toward them as favorites. Rafael Nadal is a master of the clay, having won the title nine times, he is certain to offer up some stiff competition. Andy Murray, on the other hand, consistently plays well and has proven to be a thorn in many players’ sides because of his amazing skills. Reigning champion of 2014 Rafael Nadal was still reeling from losing to Andy Murray in the final of the Madrid Open in Spain a week before Roland Garros 2015. The history of the tournament goes back 124 years to 1891 when the tournament was named after the French aviator. The Roland Garros is the world’s premier clay court tennis tournament and is one of four Grand Slam venues on the tennis calendar. Previous winner Rafael Nadal was also looking to win his sixth French Open in a row, a tournament in which the Spaniard has won an incredible nine times. But after losing out to Andy Murray in the Madrid Open in 2015, it was the Scotsman who was on fire heading into Paris. The clay court makes for one of the most challenging tournaments due to the way the court affects the play, as the ball slows down and creates a higher bounce when compared to grass or hard courts. But isn’t the surprise of last year’s winner part of the fun of watching? You never know what to expect even when you think you can safely predict a winner. But that’s the beauty of the sport; you learn to expect the unexpected. And who doesn’t enjoy those rare moments when an underdog wins? When last year’s final match opened, you knew it was going to be a tough match between two very determined players. Game one included a 39 shot rally, the longest in the tournament, and set the tone for what the match would be like—difficult. Both players, Wawrinka, and Djokovic were ready to fight hard, and the sheer determination of both men made that final such an amazing clash of wills. Nobody could forget how Djokovic just came from a long, grueling match, and walked right into another one. The battle was fought hard on both sides, and nobody expected the winner. With action like this, you certainly don’t want to miss out on the amazing tennis, so prepare to watch French Open 2016 this year. One way you can ensure tune-in success, and the capability to watch the tournament the entire way through, is to watch the French Open online. However, you cannot expect any and all online subscriptions to channels to work. To watch the French Open online successfully, you have to make sure you are not going to encounter restricted access if you watch the tournament abroad. To watch France 2 online, make sure you have a solid VPN connection from a winning company like LeVPN. If you have a subscription to a channel that is broadcasting the French Open online, you may encounter restrictions if you try to access it from abroad. By signing up to Le VPN, you can easily watch the French Open online with Le VPN, no matter where you are in the world. Le VPN allows you to easily switch your virtual location by changing your IP address to anywhere in the world. So if you are waiting at the airport for a flight out of Tokyo but you don’t want to miss the tennis, simply connect to a Le VPN server back in your native country and you’ll be able to access all the content as if you were still there. Through Le VPN’s simple sign up process, you can guarantee your ability to watch the French Open online from anywhere in the world. How is this possible? Le VPN gives you the opportunity to switch your virtual location. This capability means you can set your virtual location to anywhere in the world, and preferably, a place that broadcasts the French Open. So, if you have to fly out of the country in the middle of the tournament, and can’t stand the thought of missing all that great tennis, you will be able to setup your Le VPN access wherever you go, and watch away.